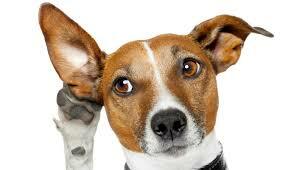 Research reveals how dogs prefer for us to talk to them, and it isn't like a dog! Research reveals how dogs prefer for us to talk to them, and it isn’t like a dog! 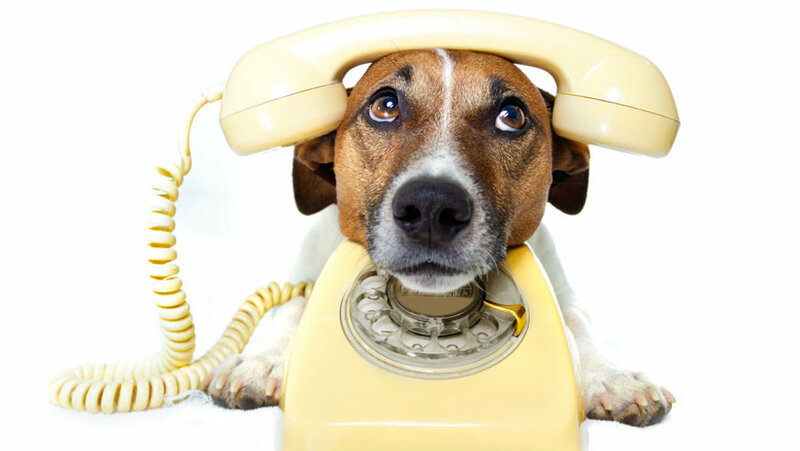 A recent study has discovered the best way of talking to your pup. It’s not like a cute little doggo or puppster, the best way is in fact the way you would do a baby! A researcher from the Department of Psychology at the University of York, Dr. Katie Slocombe, said she decided to do research to see if there was a benefit to the playful way many owners talk to their dogs. “This form of speech is known to share some similarities with the way in which humans talk to their pet dogs, known as dog-directed speech,” said Katie, according to the page on the University of York’s website. 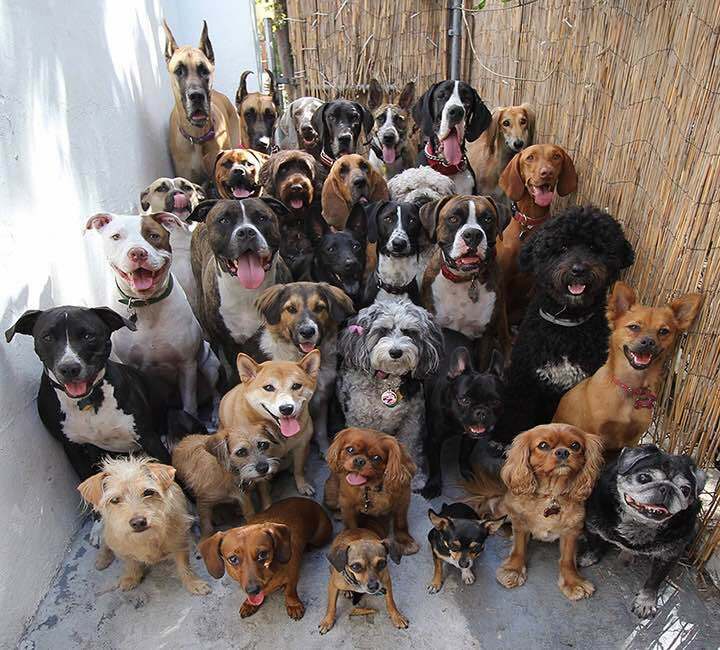 Katie, along with other researchers at the University of York, got together 37 dogs. They placed them into rooms with people saying different types of phrases, and using two difference modes of speech. First, the dogs listened to a person talking to them in “dog-speak”, the classic high-pitched voice, coupled with dog-directed phrases like “who’s a good boy?”. In a separate room, people spoke to the dogs in flatter tones coupled with adult-directed speech, such as “I went to the movies last night”. In a follow-up experiment, they switched it up. People talked to the dogs in a regular voice about dog-related topics and then in the “dog-speak” voice about topics unrelated to dogs. “When we mixed-up the two types of speech and content, the dogs showed no preference for one speaker over the other,” said Alex Benjamin,University of York PhD student.